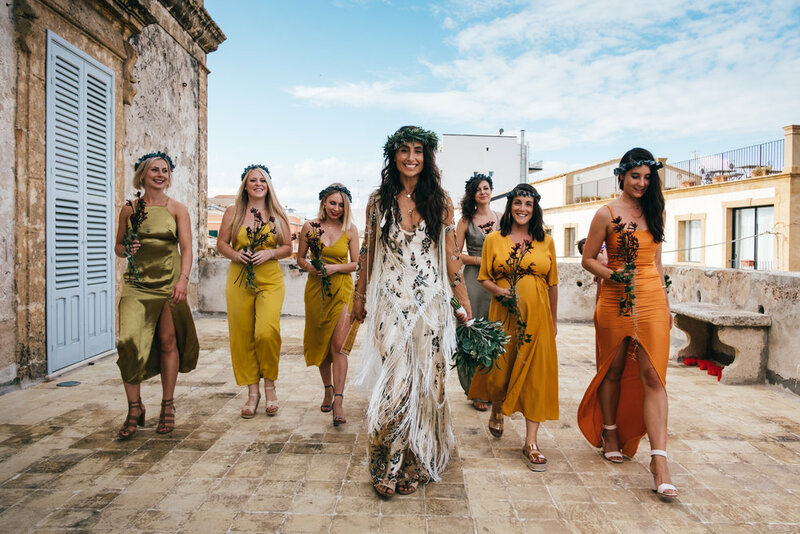 The wonderful Tonnara di Marzamemi, an old tuna factory now used to hold exclusive events, was one of our favourite wedding locations of last year. 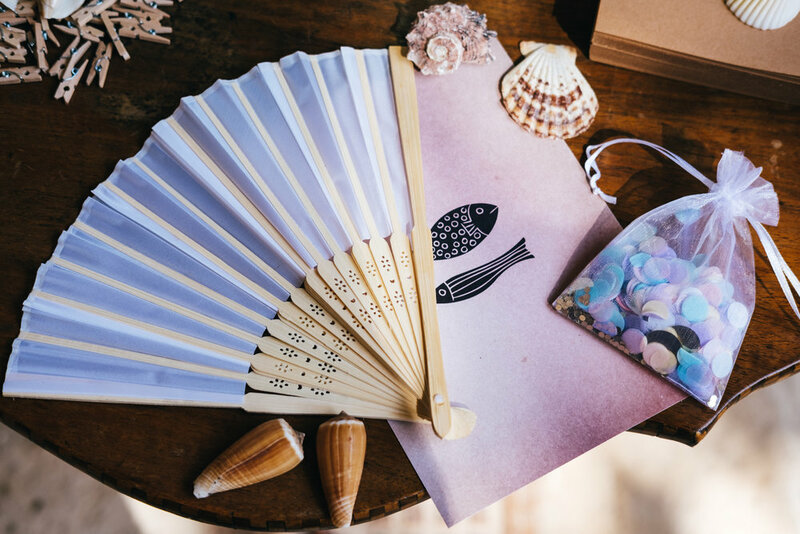 The brief from our couple was simple. 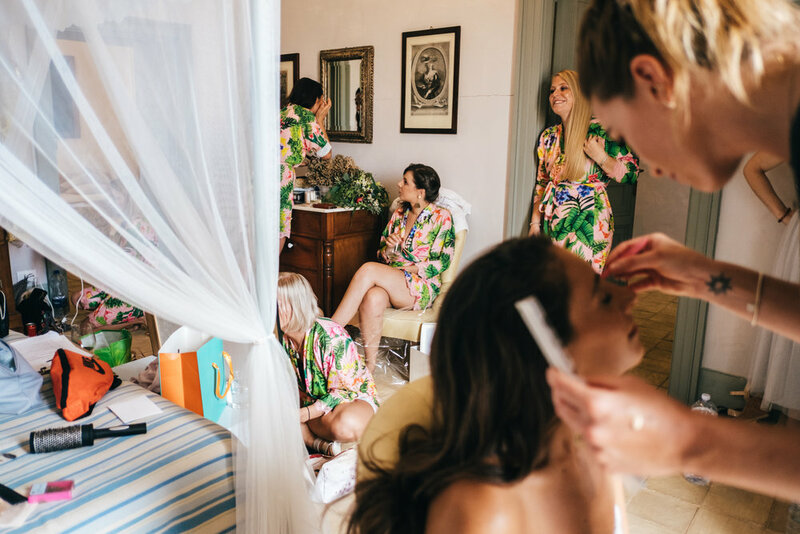 To create a laid back relaxed wedding which reflected their style in one of Sicily’s most iconic structures. 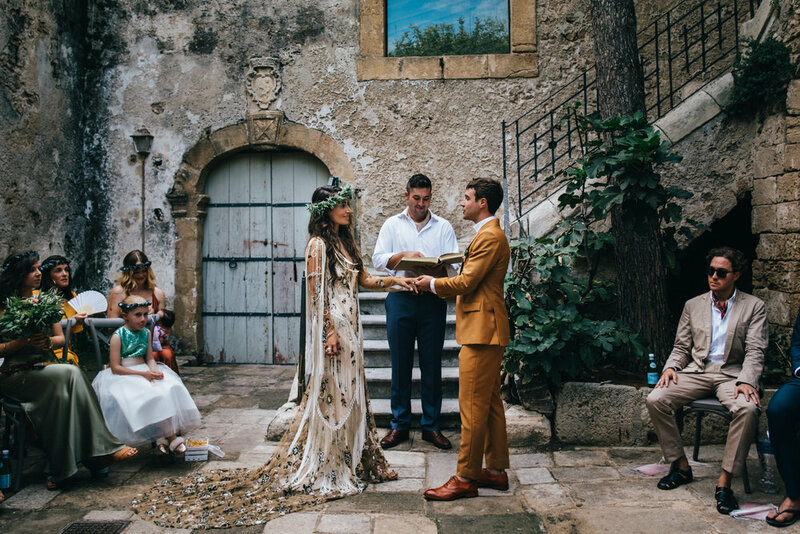 The bride and groom chose to exchange their vows in front of family and friends in the Tonnara’s picturesque courtyard followed by drinks and canapes accompanied by traditional Sicilian music. 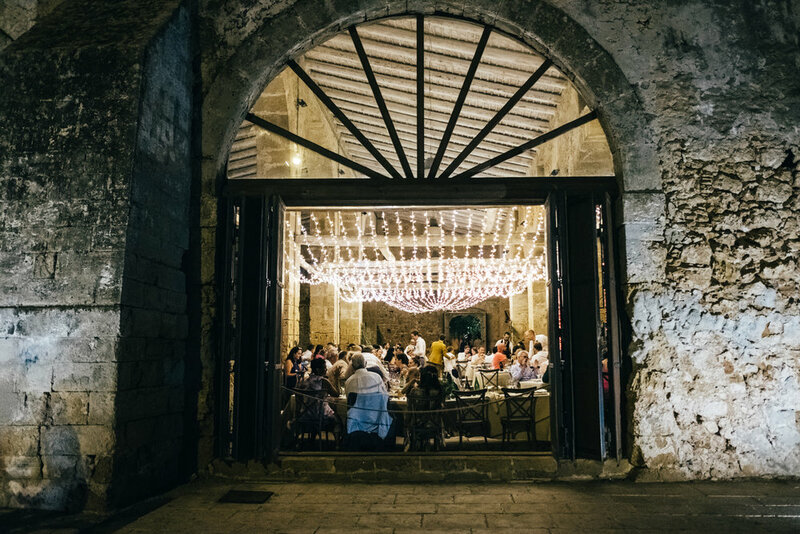 Dinner was served in the Loggia degli Scieri, the magnificent and atmospheric hall originally used to shelter the large tonnara boats. 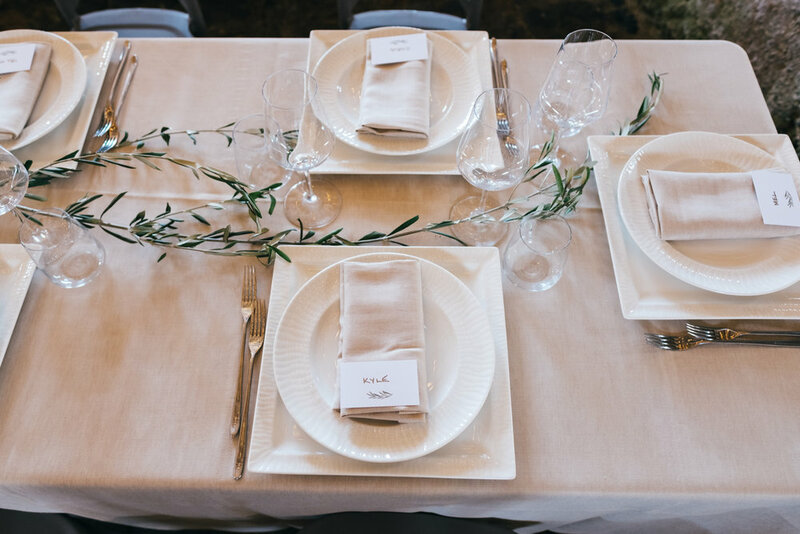 The party continued on the wonderful candle lit terrace with drinks and dancing overlooking the village square.